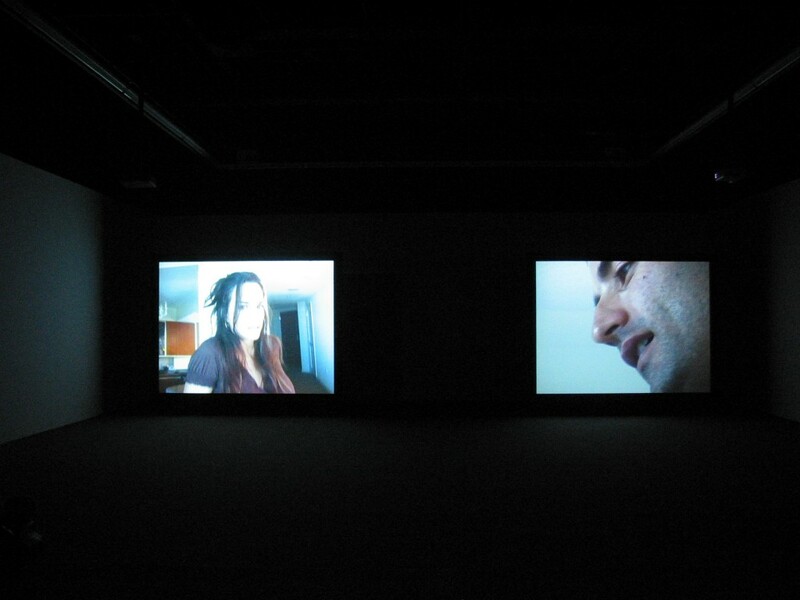 In the fall of 2005 The Kitchen presented a new video exhibition by artist Dara Friedman called Sunset Island. 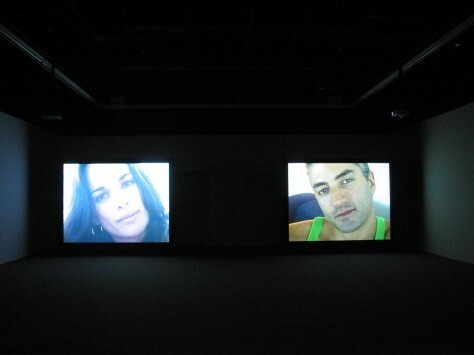 The installation consisted of two screens, one featuring a female actor and the other a male actor. The performers ask each other, and by extension the audience, a series of questions, some philosophical and personal, others seemingly trivial. As the back and forth unfolds, the audience is exposed to a fraught relationship that is riddled with a mixture of emotions including jealousy, anger, and love. 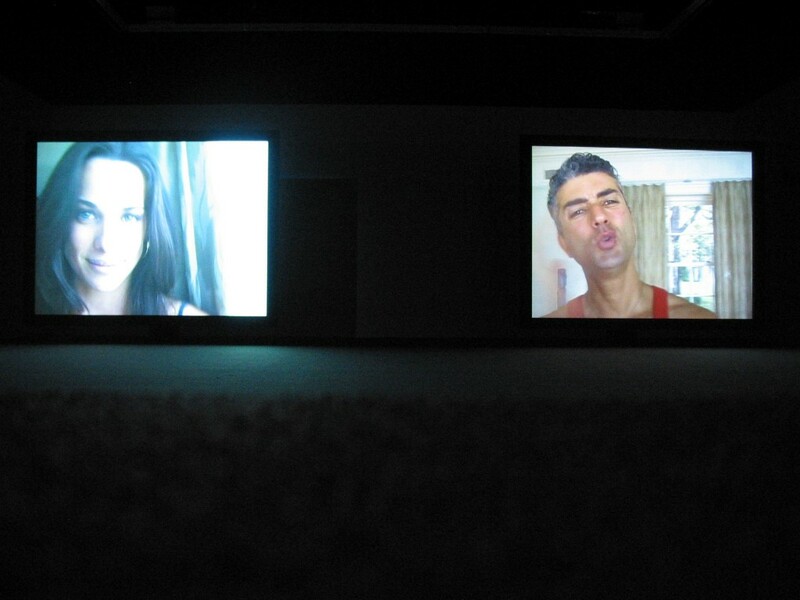 This exhibition was curated by Ali Subotnick.